Thank you for visiting! Please take a few minutes and look around. If you have any questions or if you are considering a move, it would be my pleasure to help you! My 18 year's experience as a RE/MAX Broker has benefited many families in the Fox Valley area. I'd love to help you, too! I can be reached at 630.306.1230. Martha is the best real estate agent we have ever worked with. She is incredibly responsive and she is always even keel. Buying and selling a house can be an emotional and stressful experience. Martha has local knowledge and can expertly navigate these waters for you. 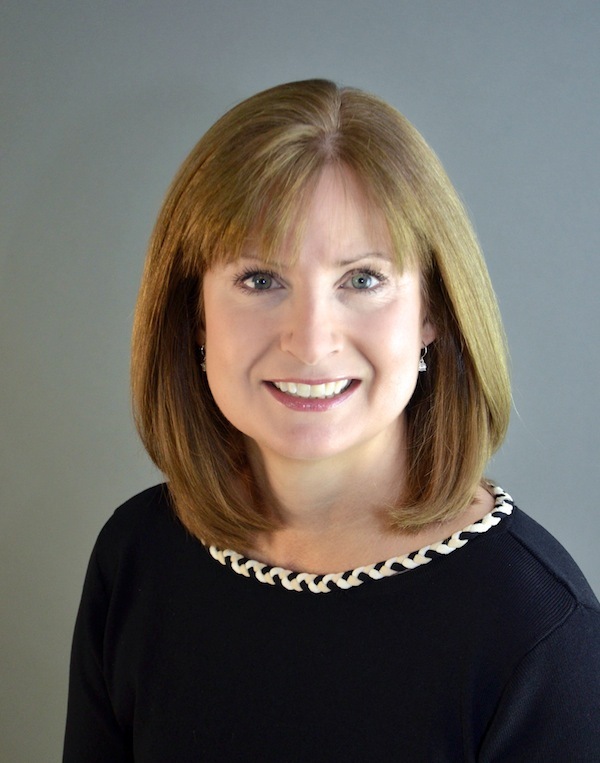 If you are buying or selling a home in the Geneva, IL area, we highly recommend Martha. She's a pro and it's no accident she has all these 5 star ratings.